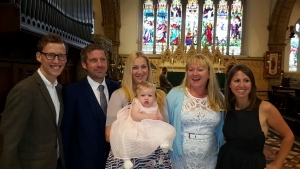 We love to welcome children and adults into God’s family either through Baptism or a Service of Thanksgiving. 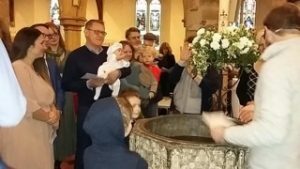 Find out more about having your child baptised at St Mary’s. Learn how to make your marriage even better! A strong, life-giving and lifelong relationship doesn’t happen by chance. We need to nurture it to keep to keep the fun and romance alive. Find out more about our marriage courses. Arguably the most important job in the world! This course provides an opportunity to meet with other parents, share experiences and learn some strategies. 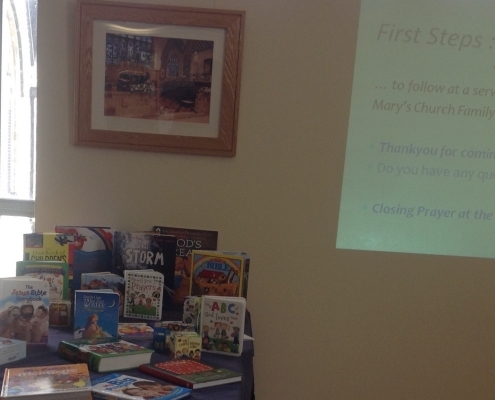 Contact the St Mary’s church office for more information.